CES 2016 was very special this year for Schneider Electric, but in a UPS sort of way. The global specialist in energy management and automation was at CES 2016, which ran from January 6th to January 9th 2016 with several of their cutting-edge products. 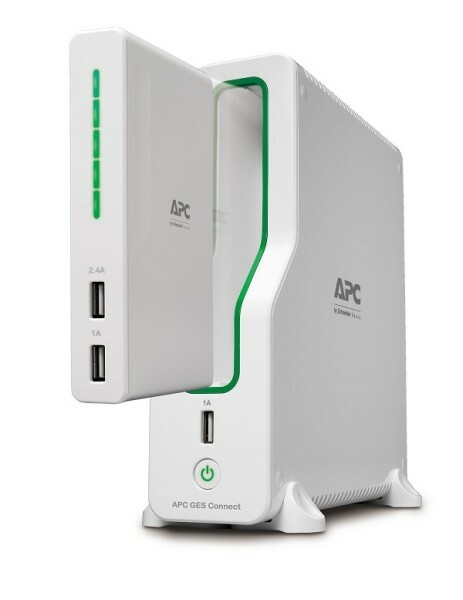 This was the Back-UPS Connect™ BGE50ML UPS (uninterruptible power supply), for which APC by Schneider Electric was named a CES 2016 Innovation Awards Honoree in the category of “Portable Power”. APC is the division of Schneider Electric that specializes in their more consumer electronics products, particularly UPS, so this award is highly prized by Schneider Electric, as their division is getting some much-needed publicity. So what exactly is CES 2016? A panel of independent industrial designers and engineers judge the products and hand out well-deserved awards. There is also recognition from members of the trade media and industry to honor outstanding design and engineering in consumer electronics products. One caught the judges eye and managed to snag an award for the company. 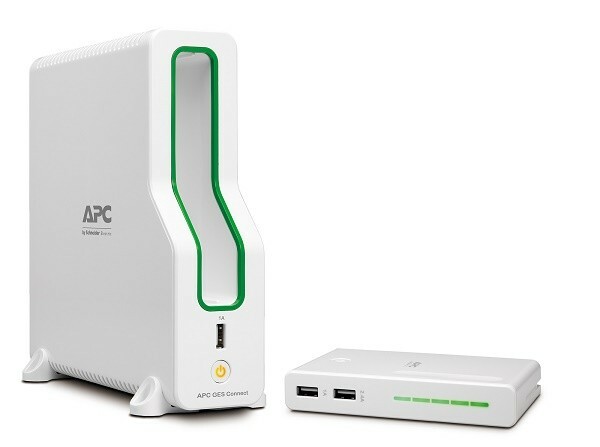 So APC by Schneider Electric, who are involved in the Consumer Electronics space, saw CES 2016 as the marketplace to be to show off their Back-UPS Connect™ BGE50ML UPS; a technological mecca for devotees of all thing Consumer Electronics! 2.5 hrs of stored power of safe charging for your gadgets and protection for home networking equipment during storms and outages is critical, as power surges are common during these events. Having the Back-UPS Connect™ BGE50ML means you’re home networking equipment will stand up to the elements am maintain communications when its needed, to quote Vice President, Home & Business Networks, Schneider Electric, Colin Campbell: “The home network has become an integral part of life, providing a critical link to family, friends and remote work environments. Power emergencies break that link during the time we potentially need it the most”. Being recognized by your peers is always an honour. 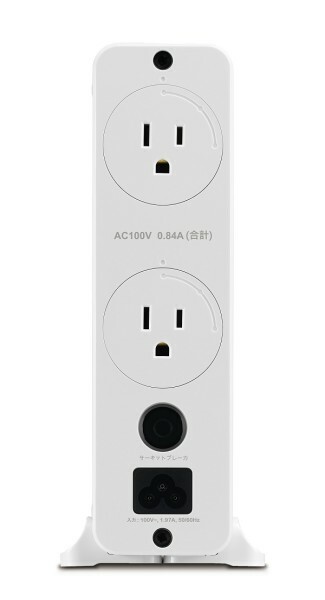 But if staying connected in a storm matters to you, then the APC by Schneider Electric Back-UPS Connect™ BGE50ML is the gadget to purchase.